Obituary for John J. Murphy | Danbury Memorial Funeral Home and Cremation Services LLC. 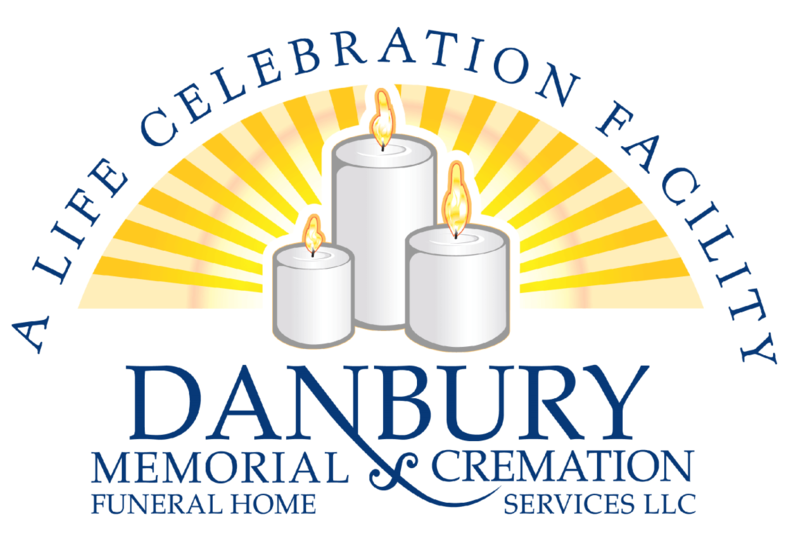 John J. Murphy of Danbury, CT passed away on February 11, 2019 at Danbury Regional Hospice and Home Care. John was born on December 21, 1953 in the Bronx, NY to the late Thomas and Gladys Murphy. Loving Husband of Lucille (Pirro) Murphy. John is survived by his loving wife of 29 years Lucille his nephew Vincent and great nephew Dominic, his brother & sister, as well many nieces and nephews. John also cherished many loving friends that he considered family. John was predeceased by his two brothers Thomas and Danny. Danbury Hospital Praxair Cancer Center.